Today is Oct. 31.2012 Halloween night. 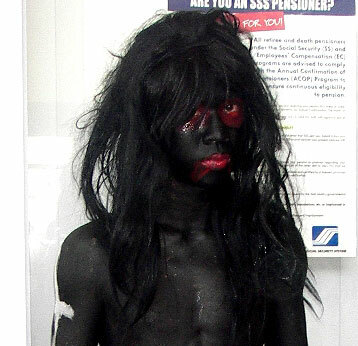 I went to Puregold Taguig City and saw some mythical Filipino monsters at the lobby. 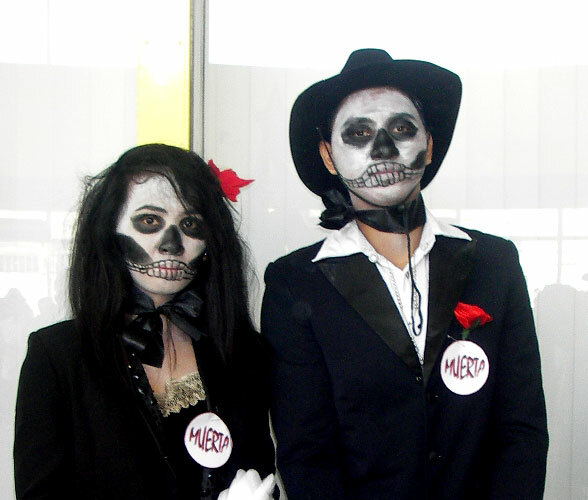 Their costumes were creatively and painstakingly assembled. Taguigenos nowadays are becoming more crafty and more creative. 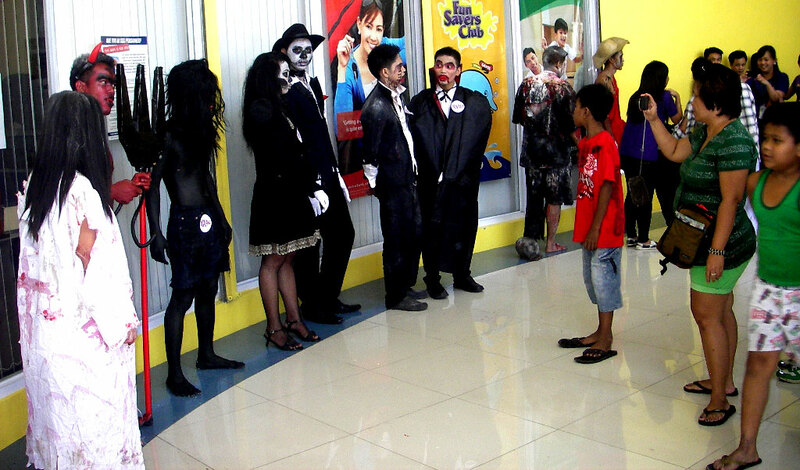 The people loved it specially the kids. The mall is even playing scary soundbites…scarrryyy! It was exciting and fun and let us not forget that Halloween and All Saints’ Day on November 1 and All Souls’ Day on November 2 is a time for honoring and praying for the recently departed who had yet to reach Heaven. 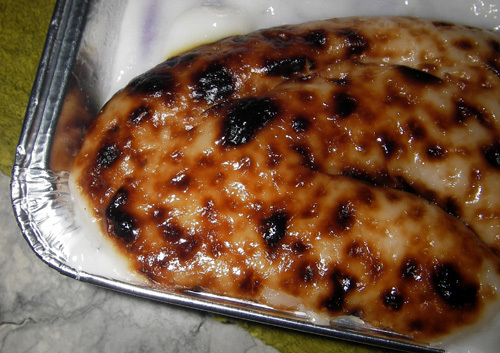 INUTAK is a famous delicacy that took its roots from the kitchens of Taguig. It was and still is a staple household treat the women of Taguig lovingly prepared for the family. Made from basic ground sticky rice (kaning malagkit) with a hefty infusion of coconut cream(gata), the Inutak is slowly baked with charcoal fire and best eaten while hot. Try this wonderful creamy-melty delicacy with ice cream ala mode style or for the more adventurous, choose from our assortment of flavors. But for the more traditional, INUTAK is lovely on its own. Best with salabat, hot chocolate or coffee. 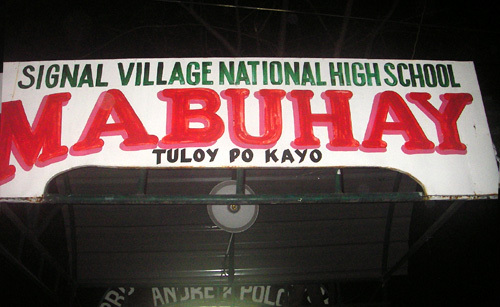 The INUTAK of TAGUIG. 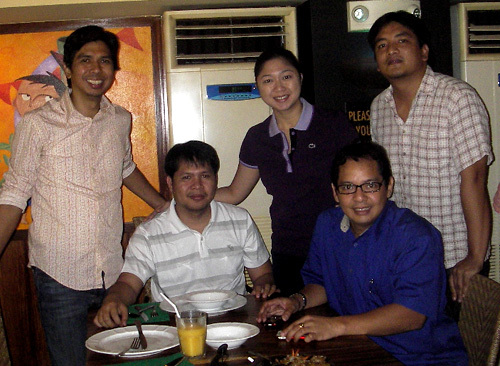 It has been 4 months since I started looking for the famous Inutak, Taguig’s delicacy. Finally, I found one at THE FORT. 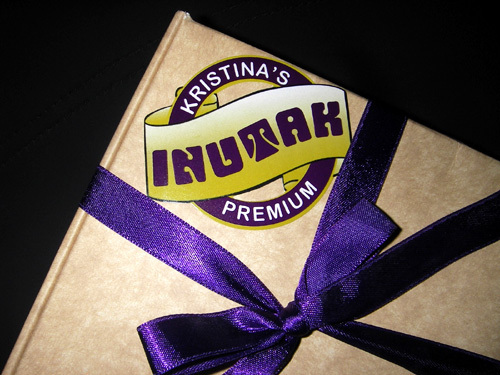 Kristina’s Premium Inutak. There was a taste test before buying. I bought a box for only Php 120. I took it back to my office and brewed my coffee. It’s incomparable to other sticky rice and coconut cream delicacies of the Philippines. It is thick like “BRAINS”. Maybe that is where it got its name. The taste is good, no doubt. But I think it is “nakakaumay”[get tired in food] if taken on its own because it has no texture. It must be partnered with ice cream, tea, coffee, salabat etc. A must try. I recommend it! 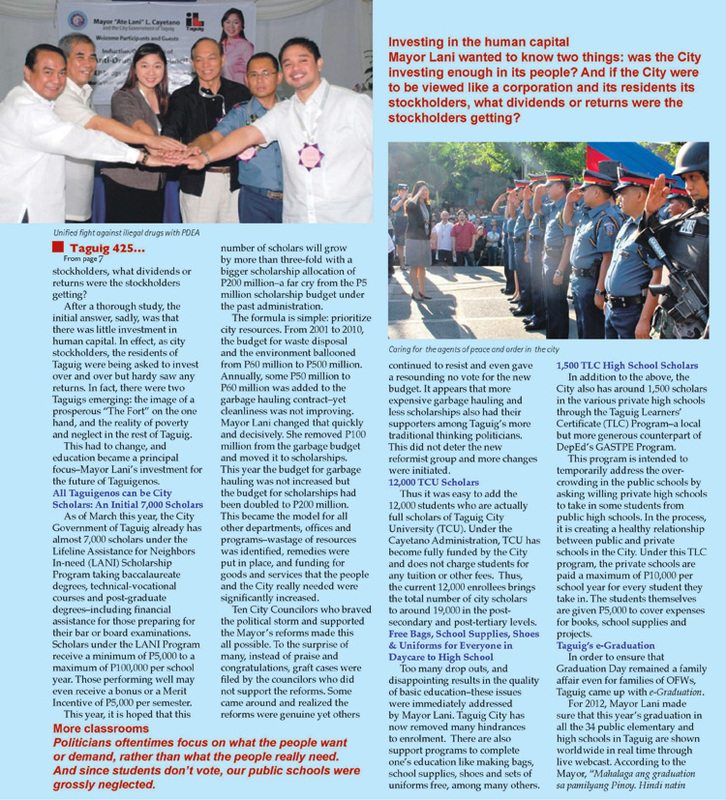 This is Larry Herrera blogging on Inutak of Taguig. My immediate answer is NO! I remembered very well 10 years back when I studied this fascinating technology and failed. I used the software webcam32. The technology has drastically improved. The computers are faster,cameras are ridiculously cheaper and better and the internet connection,improved. 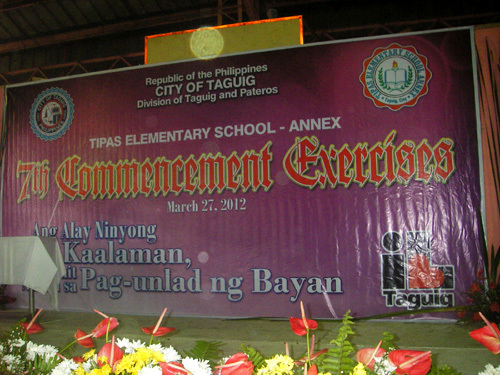 Spearheaded by Mayor Ate Lani Cayetano and PIO Chief Darwin Icay, the E-Graduation idea came into play. I love a good challenge, we all do. I searched on the modern day crystal ball Google and found livestream, ustream and justin.tv. I immediately chose justin.tv because it’s free, cheap if you want to purchase and you can embed it in your site even in free version. I got 6 account with no hassle. Embedding the script is easy just like embedding a Youtube video in a page. A laptop.An external PC camera. An external mic. A DSL connection. It’s time to go live. I logged in to justin.tv. 3-2-1 GO LIVE! We need to simulcast at 6 locations. 6 sets,6 operators, back up on everything and we are good to go. Logistics. Wow! 34 schools. That’s a lot to muster. One by one we tested the sites for electricity and remote internet connection. March 26,We had a final meeting. 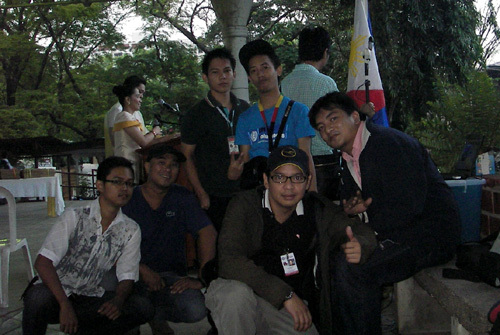 I was informed by PIO that leading broadcast networks and newspapers will cover the E-Graduation. 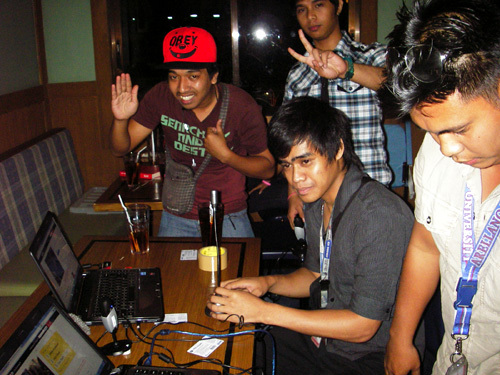 We prepared the machines and trained the personnel at Burby’s Grill in PETRON Taguig. We finished at around 9pm. March 27, D Day. Everybody is excited and scared. We only had 4 hours of sleep as we had to be at the site at 4am and be broadcasting by 5:30am. 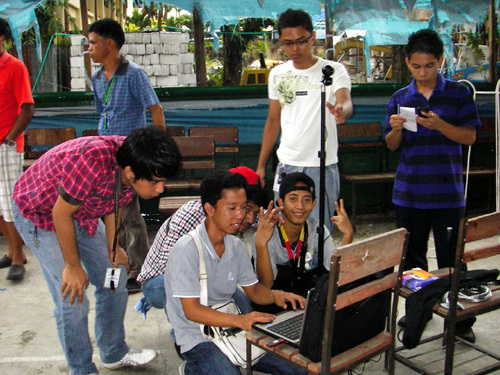 Adrenalin running, we broadcasted at Signal Village National High School. As soon as the broadcast started, we felt a sigh of relief. The system works and we are so happy. We gave each other a pat on the back. The E-Graduation has begun. 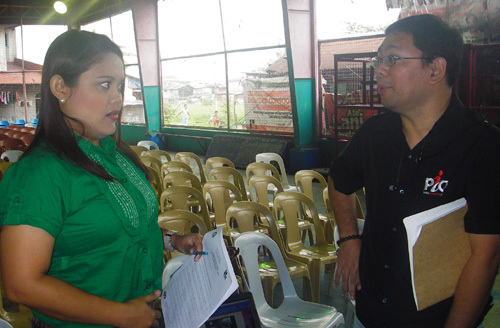 At Calzada-Tipas Elementary School[annex], I got an interview from GMANEWS reporter Ms. Maria Bulaklak Ausente. 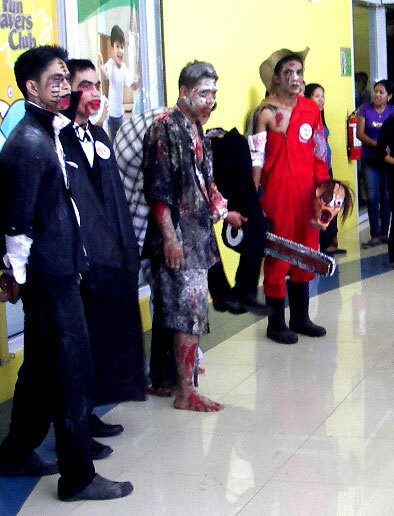 It was later aired at 24 ORAS and other GMANEWS programs. 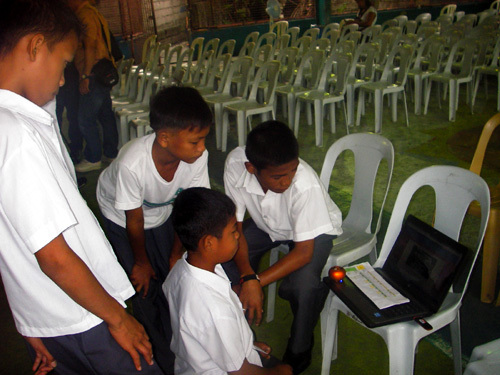 We managed to simulcast 6 schools on the first day of E-Graduation. The initial broadcast day happened without a hitch and we were so happy. 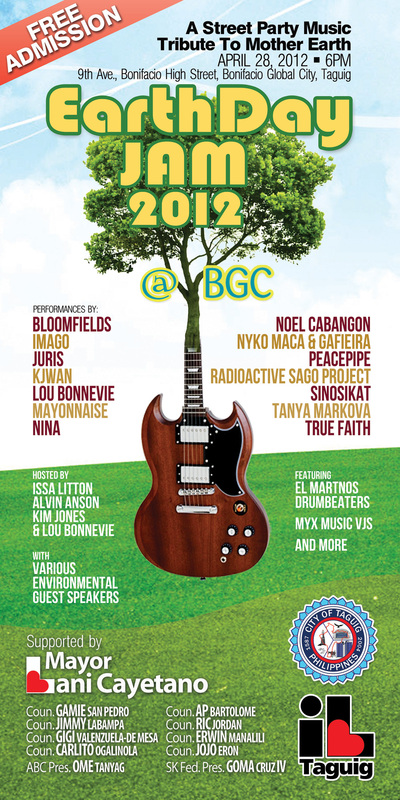 Four more days to go. 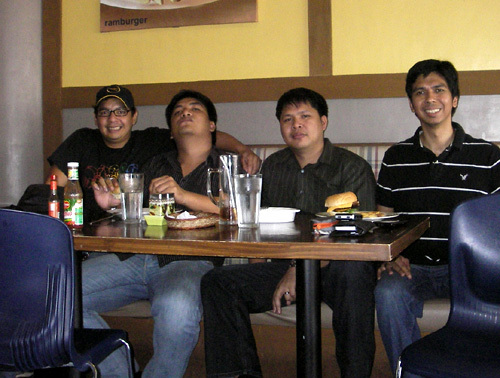 The “boyz“,(operators) JP, Johnley, Eric, Aljun, John Christopher,Floyd, Frangie are getting better and better everyday and I am glad. The days flew with only minor problems. The “Back-up Crew” Gino, Karl, Don and me are always ready to respond. 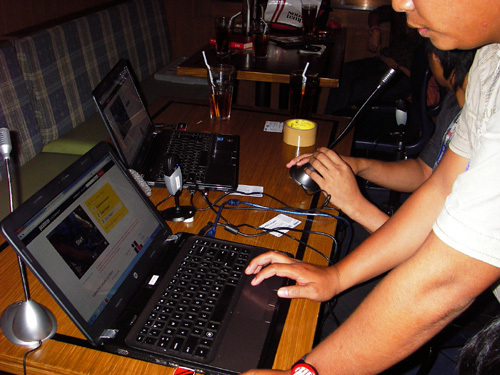 We are equipped with complete devices including multiple wifi sticks. The E-Graduation works. 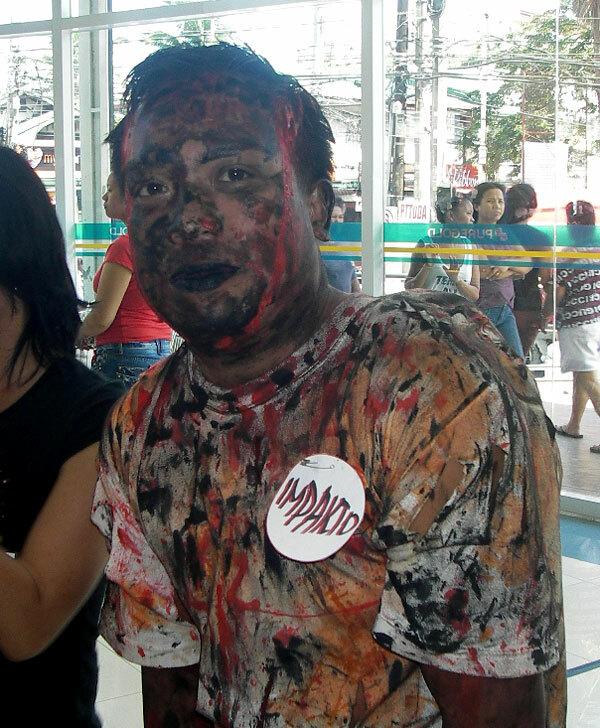 It is a proof of concept that with minimal expense, any municipality in the Philippines can do the same. 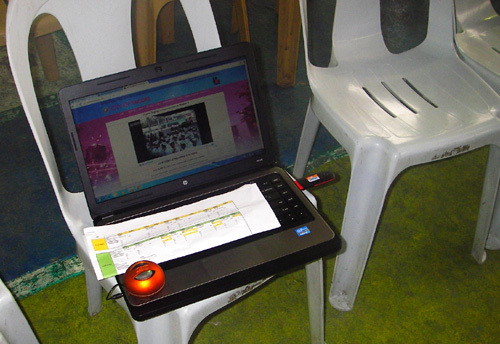 This is Larry Herrera blogging on E-Graduation. 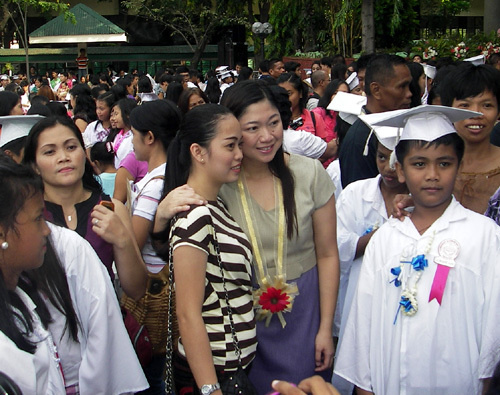 The Taguig City government assured anew free graduation for all graduating students in the city’s 34 public elementary and high schools this month amid reports of complaints of graduation fees aired by parents in other cities and municipalities, Mayor Lani Cayetano said. 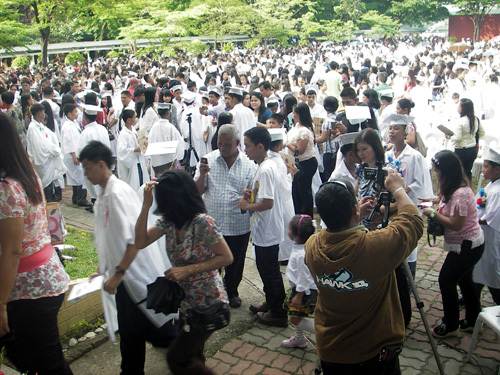 Apart from graduation expenses, Mayor Lani said that the city government will provide graduating students with free togas and shoulder yearbook fees, in a bid to ease the economic burdens of families. “The city government will assist in every way it can to sustain the needs of every student in our city,” said the mayor. 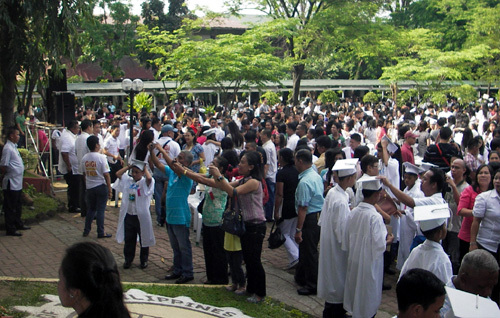 This year, a total of 17,613 students will graduate from Taguig’s public schools, consisting of 10,756 elementary and 6,857 high school students. According to Mayor Lani, the city government is providing financial support to students because she wants deserving students to continue pursuing their education. “I understand the importance of education. I also recognize that many students do not enroll in further studies due to different reasons. 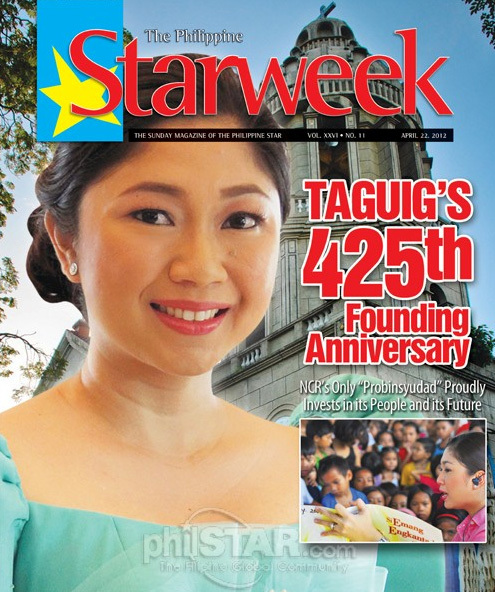 This is the reason why I and the rest of our allies in the city council laid out education programs that would give opportunities to our Taguig youth,” Mayor Lani pointed out. For his part, Atty. 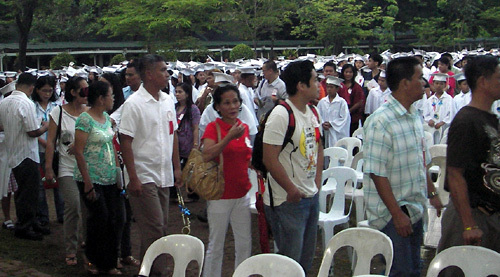 Darwin Icay, Mayor Lani’s spokesperson, noted that the Cayetano administration has implemented significant reforms in education, including this year’s P200 million scholarship fund, which is double the P100 million allocated in 2011. 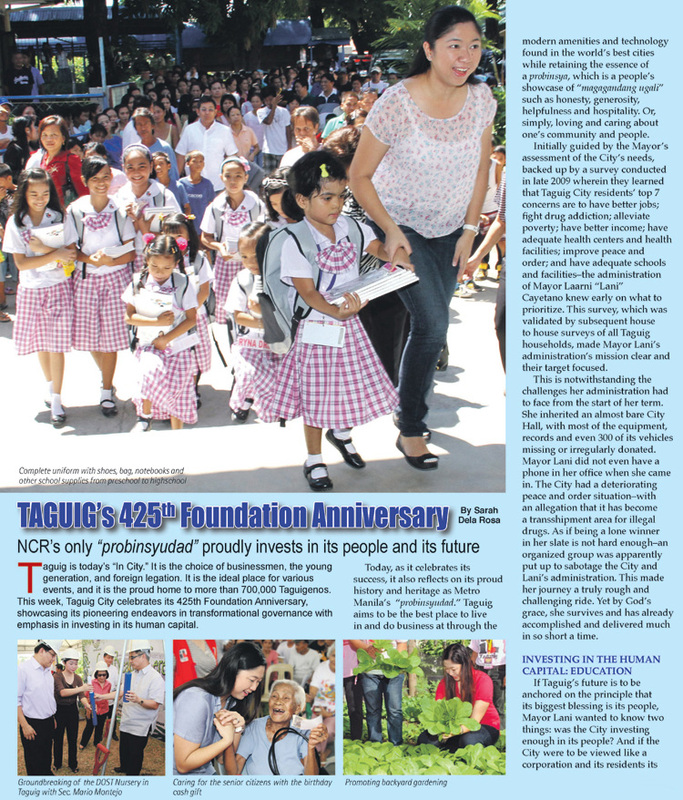 “Aiming for the 1:45 ideal teacher-student ratio, the city government implemented the Taguig Learner’s Certificate (TLC) Program to improve the quality of education. Under this program, more than 1,000 public high school students were transferred to various private schools in our city,” said Atty. Icay, also the Public Information Office chief. 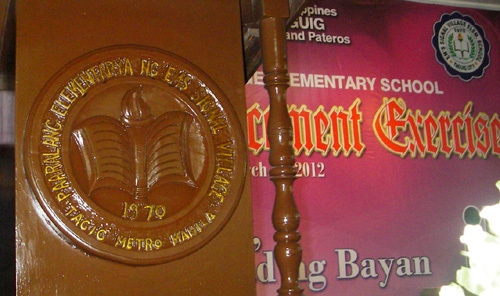 The Cayetano administration has also unveiled several public school buildings and hired additional teachers, he added. “The unwavering support of Mayor Lani in the education sector does not end there because for the first time, all public school students have been given complete school uniforms. 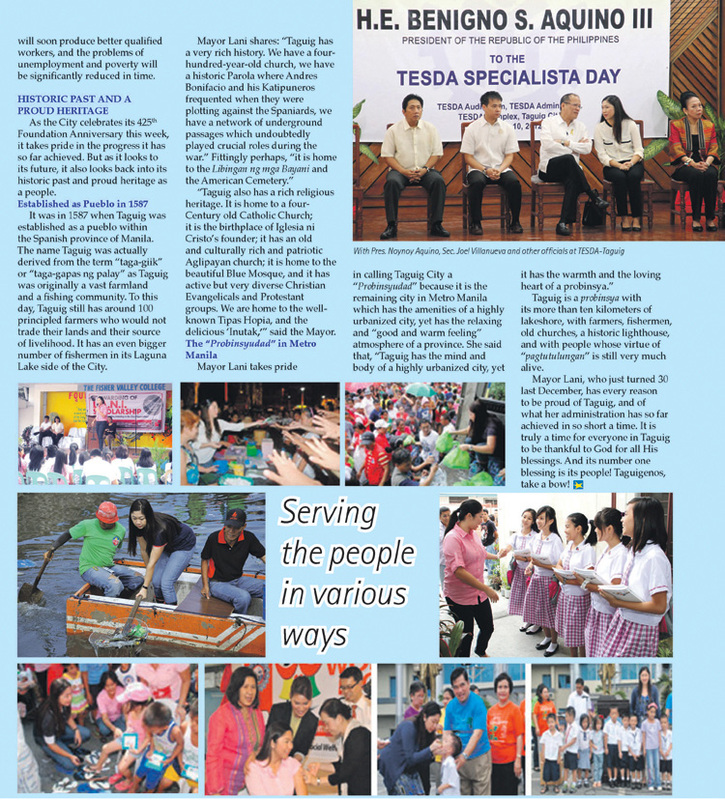 We provide ready-to-wear uniforms, bags, pairs of shoes, notebooks, pencils and paper, compared with the past administration wherein students were provided only with fabric,” Atty. Icay said. 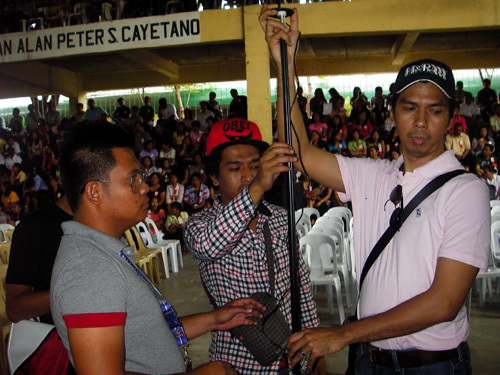 Recently, Mayor Lani donated new sets of sound equipment to all public schools in Taguig. Also, the mayor donated photocopying machines to the city’s 34 public schools, a demonstration of her aggressive implementation of education reforms and programs. Mayor Lani said her administration will continue supporting the education sector, as she urged the students to study diligently. She added that teachers and parents should guide the youth to be responsible citizens. To ensure better preparedness in case of a major calamity in the city, Taguig Mayor Lani Cayetano has directed barangay officials to submit a comprehensive disaster management plan on their areas of jurisdiction. 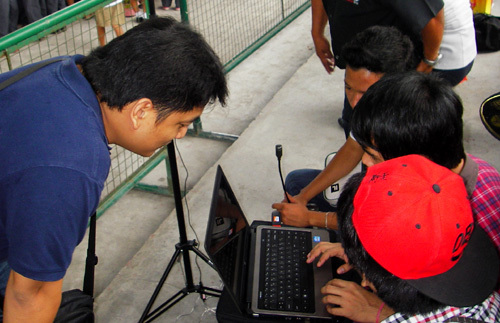 Specifically, Mayor Lani tasked the officials of the city’s 28 barangays to outline the process in responding to disasters and identify equipment they needed for a faster and coordinated response during disasters. “We want our officials to be better prepared in times of calamities to prevent the loss of lives and minimize injuries among our citizens,” said Mayor Lani, adding that the city government wants to be at the forefront of climate change mitigation and adaptation. Mayor Lani stressed that the city government is ready to provide the equipment every barangay needs for disaster response. The barangay officials were given a month to complete their respective disaster plans, to be submitted to the City Disaster Risk Reduction and Management Office (CDRRMO) for appropriate action. 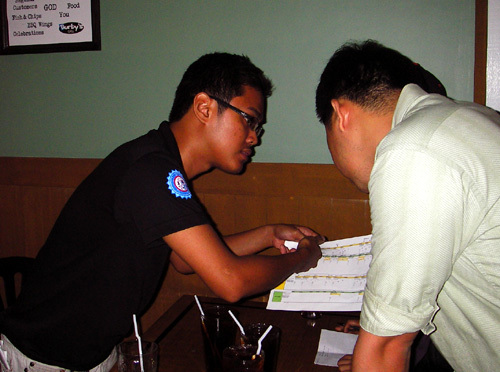 The plan to draft a barangay disaster management plan is part of the mandate of local government units under Republic Act 10121 or the Philippine Disaster Risk Reduction and Management Act of 2010. The Taguig CDRRMO and disaster officials representing their barangays have attended a recent training conducted by the Department of Interior and Local Government in Clark, Pampanga on disaster awareness and preparedness, which included preparation of a thorough disaster plan. The CDRRMO has identified at least three potential areas that could be used centralized evacuation centers in Taguig in case of a major earthquake strike, although the choice has yet to be finalized. Among the possible centralized evacuation centers eyed by the CDRRMO include the golf course in Army headquarters in Fort Bonifacio, the parking lot at the Camp Bagong Diwa in Bicutan and the Baseball Stadium in Barangay Ususan, which provides better access for relief distribution. In accordance with disaster preparedness measures, the city also plans to implement institutional city-wide earthquake drills in the first quarter of the year. 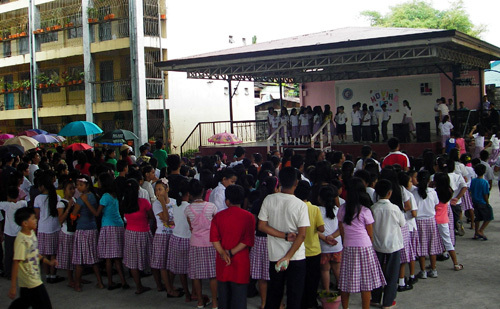 In case of typhoons, public schools and covered courts will still be used as evacuation centers. Atty. Darwin Icay, Public Information office chief, said that the city’s programs are not limited to disaster relief but also to address the adverse impacts of climate change. “The Cayetano administration has wide-ranging programs on disaster response because the city government does not want officials to be ill-prepared in responding to calamities,” said Atty. Icay. 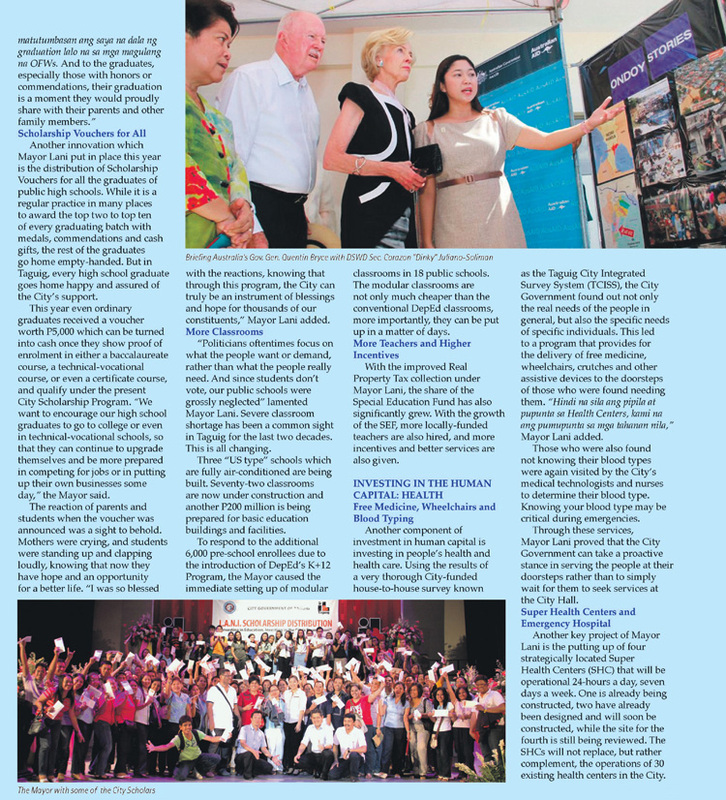 Recently, Taguig City and the Australian government signed a partnership to build a P2.5-billion housing resettlement for vulnerable communities in the city. It aims to build about 1,800 housing units for families. Likewise, Taguig City was selected by the Australian government as pilot testing site for a high-resolution geo-hazard map that would provide city officials with better information on areas vulnerable to various types of calamities like typhoon, flooding, landslides and earthquakes.